BURBANK, CA – The Martial Arts History Museum is proud to announce the appointment of Chong Su Kim as it’s regional director within the East Coast Sector. This voluntary position will include reaching out to involve martial arts studios, instructors and investors throughout the nation. The museum, which began as a traveling exhibit in 1999 and opened its doors in 2006, currently resides in its permanent location in the city of Burbank, CA. “The museum is not just for the Southern California, but it encompasses the entire nation. As support grows for the museum, we can expand and introduce new exhibits, conduct more events and open the doors for new opportunities,” notes museum president Michael Matsuda. 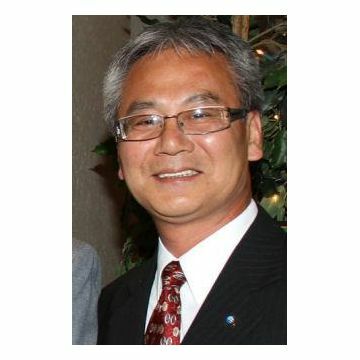 The newly appointed Chong Su Kim is currently serving as co-founder and president of the Pan-Am Tang Soo Do Federation. 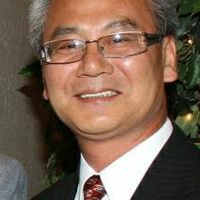 He is the former president of the Korean Association of York, PA and vice-president of the Central PA Korean Association. He has been heavily involved in fundraising and has raised tens of thousands of dollars for a variety of different charities. Chong Su Kim was born in Song Tan, Korea and immigrated to the U.S. in 1977 and settled in York, PA. He has graced the cover of Tae Kwon Do Times twice, Dojang magazine and Combat magazine. He is also considered one of the most notable advocates for promoting Tang Soo Do across the nation. “The Martial Arts History Museum is a non-profit 501(c)(3) organization and everyone involved in the museum freely donates their time and effort. Chong Su Kim is our first Regional Director for the museum and as we map out specific regions for the nation, others will also have an opportunity to be a major part of the museum,” says Matsuda. For more information about the Martial Arts History Museum, please visit MAmuseum.com.